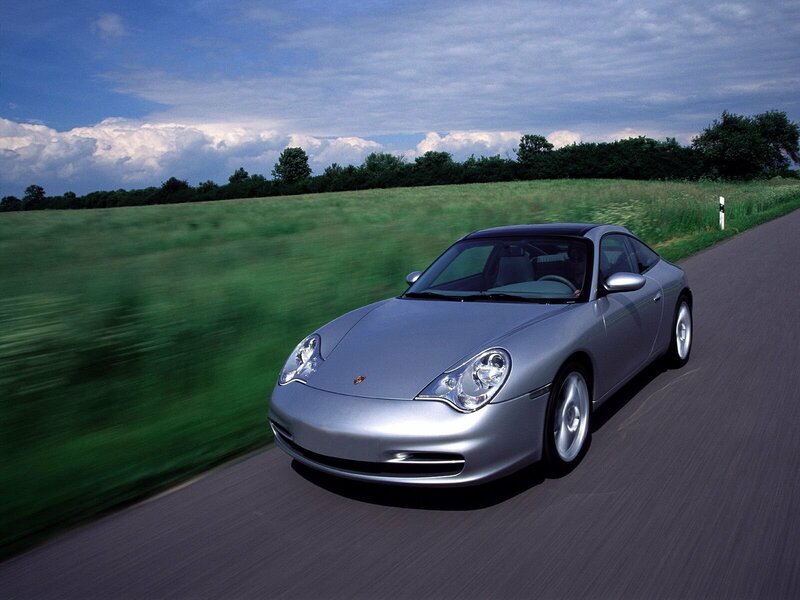 996 911. Owning one just doesn't make sense yet. I would love to have one of these some day as well. Say what you will about C4 Vette's, but they will always have their place with me as they remind of my childhood and good memories with my dad. I haven't pulled the trigger on one because it would have to be a third car, and my wife despises C4's and would rather see me save the money and get a newer CTS-V in a couple of years. I could also swing an 07 CTS-V, but scared about driving one daily and reliability issues as well as the dated interior. It just isn't me, other than the performance aspect. I wouldn't mind owning a C4 again... 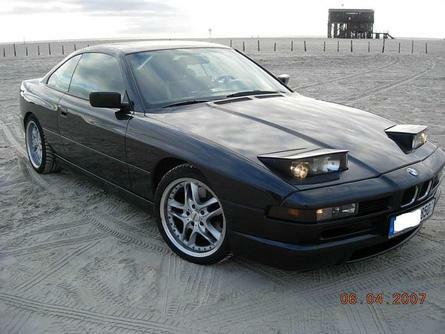 I remember looking at an auction in ebay a few years ago and saw a 1990 ZR-1 with no reserve sell for $11k (I wanted to bid on it... but I was scare of having to find parts if it ever needed repairs). I will own one of these someday but I have no garage and currently 4 cars. The rx7 will make 5 :P. I could buy one right now but I'd rather use the money for a DP on a house and move out of my condo. I should of sold the Camaro and the Ford Mistake and gotten me a Viper GTS instead of the CTS-V but i needed something more practical. Maybe in a couple of years i'll be in the market for one. I saw one of those GS's a few weeks ago at a car show. That's probably my 2nd favorite C4 behind a ZR1. I don't know if i could realistically afford one (well i could, but i'd wipe out the money i'm living on) but i've always loved these. I had a weird idea to take one of those, gut the drive train and electronics, then drop some turbo 6 in it and put some fat tire in the back turning it into a drag car . 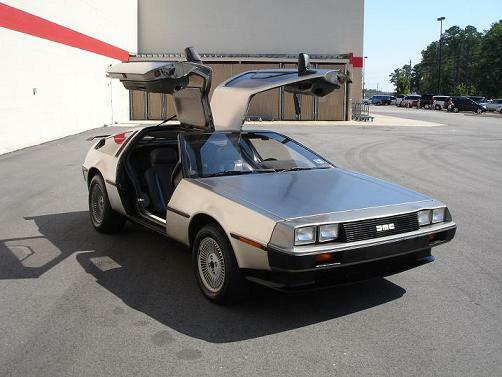 I'd love to see an LSX swapped Delorean, complete with Flux capacitor About 7 years ago i saw a BTTF replica at the turkey run for sale for ~ $30k. speaking of swaps, if i had more money than i knew what to do with, i'd buy one of these and drop an LS9 into it but make it look bone stock how embarassing would it be to get your doors blown off by a stock looking roadmaster woody wagon? Last edited by 1995blackttopta; 08-16-2011 at 11:33 AM. Want. I could drive one of those. I was toying with idea of a 2007 CTS-V but maybe one of these would be the way to go? I would feel terrible driving it in the winter though! I was just checking them out. It looks like I can get one in my price range under 20k but the gas mileage killed it for me. I can't get something that does worse than the Z06.